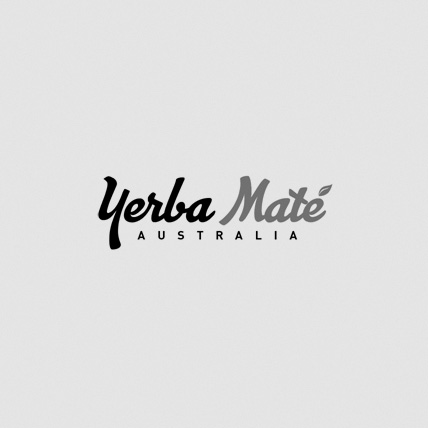 Taragui Vitality DETOX Loose Leaf, 70g Of Pure Heaven In Its Own Storage Tin! 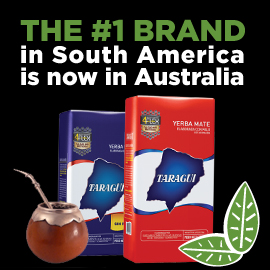 Taragui Vitality DETOX has two ancient nutraceutal ingredients, Yerba Maté and Green Tea which combined act as a powerful detoxifier that removes unwanted impurities whilst helping you lose weight by increasing your metabolism and acting as a mild diuretic. This amazing blend of herbs in Vitality Detox includes Yerba Maté, lemon grass, orozuz root, nettle leaves, green tea, pineapple fruit, papaya cream flavour, rose blossoms, marigold flowers and corn flowers which not only smell amazing but also taste DELICIOUS.